The Curriculum Vitae has been a cornerstone of the recruitment process since formal employment procedure became common practice. Perfecting your CV and ensuring it’s as polished as possible is still the first step when it comes to getting the job you want, but there has been a recent shift in attitudes towards the CV, and some employers are choosing to forego them entirely when it comes to taking on new talent. CV's are still a standard requirement for most companies who are hiring, but there is a growing trend towards evaluating candidates in different ways to deal with some of the shortcomings that the traditional CV poses. We take a look at different Tyes of CV's and methods now being used in 4th Generation to enhance jobseeker brand strategy and online Reputation. Showcasing your skill and expertise in fine and terse way. Clearly draw out your team building and leadership qualities. Personalized services and attention to understand your requirements. Bring out the key elements of General Management qualities. Customized service through telephonic conversation. Better attention to people management and other key skills. 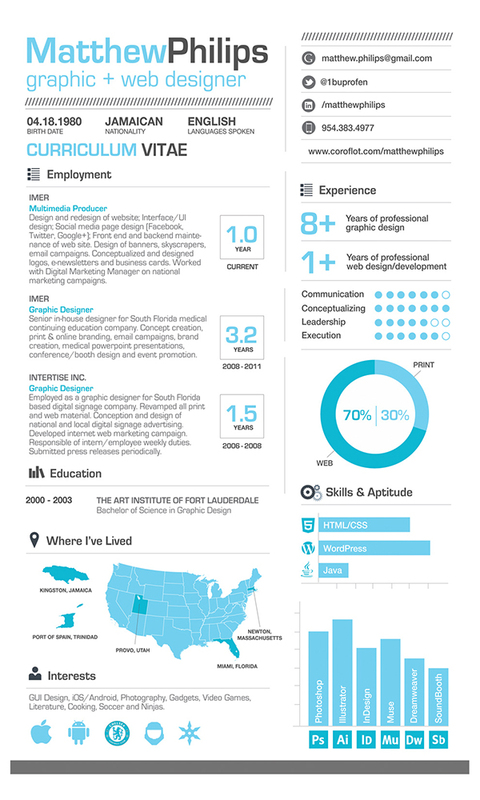 Visual Resume is an essential marketing dossier that includes elements of visual branding and targeting a specific job role. A great executive resume are brand driven and states your accomplishments, competencies and how you add value to targeted employers. Dedicated Relationship Manager Consultation, Requirements Gathering and Feedback will be taken through phone. Visually appealing resumeFocus on your record of profitability, productivity and continued growth.Showcase you ability to seize opportunities and deliver results thereby creating compelling value proposition.Portray as an innovative, visionary leader while being a pragmatic manager with efficiency in planning and executing strategies that hit bottom and top line. Your hunt for the best resume templates can leave you with information overload unless you’re lucky enough to find an informative free infographic resume templates list to refer to. Of course, you give yourself the best chance of succeeding with your job application with classy, unique and relevant resume templates to vouch for your credentials. 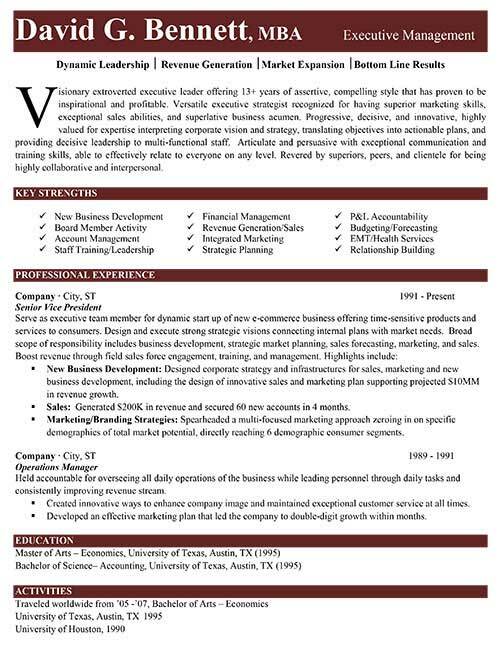 Contemporary resume templates come to you in functional forms which can then be fine-tuned to suit the job application you’re contemplating, and are also available as niche resumes for applying to job such as marketing consultants, contractual doctors, information technology engineers, financial planners, bank officers, and more. Not only do these resumes ensure that you are able to create a professional and impact resume in little time, but also bless the document with an unmatched aesthetic appeal that is bound to catch the fancy to evaluate. Right from no frills one-page resumes to dazzling resumes with changeable colour backgrounds, stylized fonts and placeholder icons – the world of resume templates is rife with some sizzling options for you. Pick a resume template that suits the nature of the job you are looking to apply to and build upon it to create a winning resume that you can trust. Our team conducts a collaborative consultation and branding session to extract your unique value, create a professional brand, understand about your career highlights, and create a customized and keyword-dense profile that clearly defines your competencies and makes you stand out from the crowd. 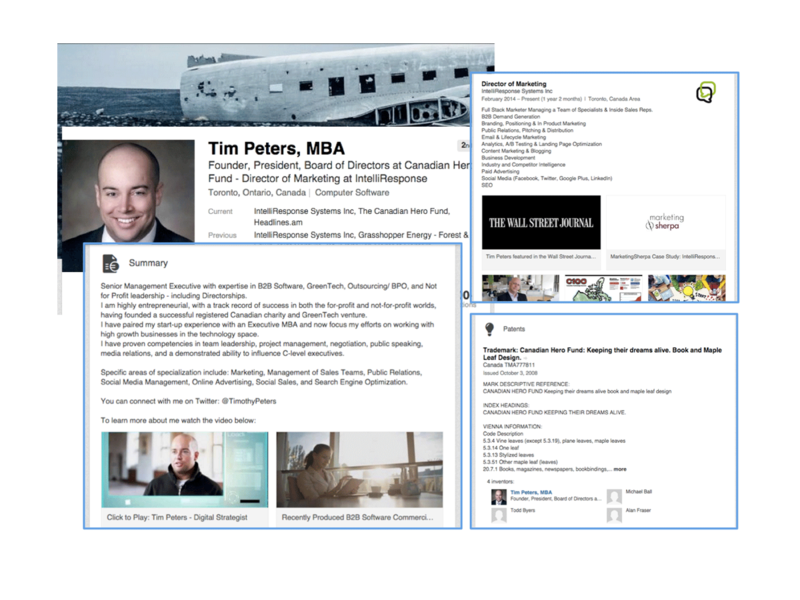 Writing, development, and improvement of your existing/new LinkedIn profile. 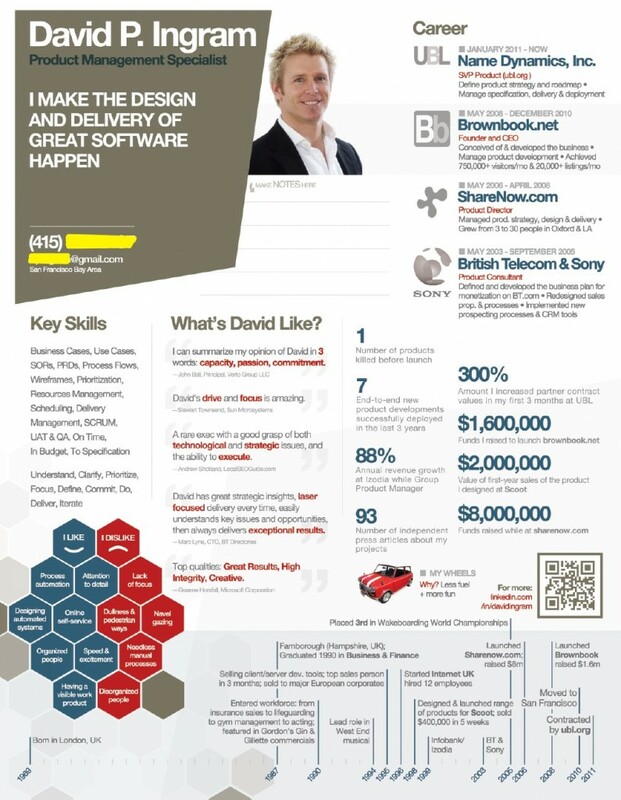 Structured profile with recruiter oriented text. SEO and keyword optimized content- highlighting your strengths and achievements. Focus on Area of Expertise. Career Experiences / Positions Optimized. A cover letter is also an essential part of a strong job application. A great one can get you interviews even if your resume is lacking. A bad one, however, can make you look unprofessional and ruin your chances of landing work. When a hiring manager finishes reading your cover letter, they should be chomping at the bit to have you in for an interview.